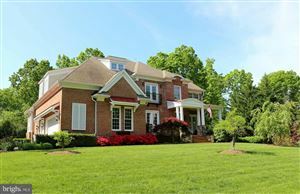 Fawn Lake Neighborhood in Spotsylvania, VA. The way of life here is said to be nothing less than majestic. This neighborhood is surrounded by a private lake, and an Arnold Palmer Golf Course that is genuinely one of the most beautiful courses in the area. Brings no rest in Fawn Lake while many enjoy the views from the Country Club which is overlooking the beautiful Fawn Lake. Fawn Lake has nestled in the countryside just a short drive from Historic Downtown Fredericksburg. This ideal location makes this easy for commuters with access to the VRE Train Station in Fredericksburg. This amenity filled community includes beaches, swimming pool, lake, tennis, walking trails, clubhouse, and much more. The annual community events and clubs have something to offer all ages. The data on this Market Report for Fawn Lake is consolidated from multiple sources and includes current listings, recent sales, and more. Whether you are a buyer or seller, the knowledge you gain will help put you in control of your real estate transactions. The quality of a school can greatly influence home values in an area. 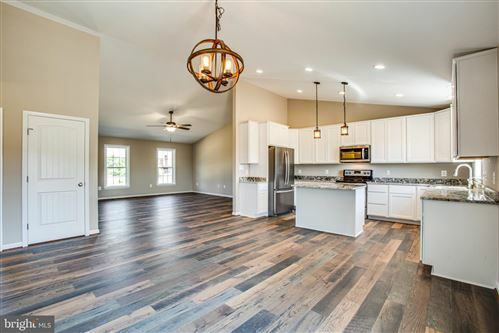 On our Fawn Lake Community, you will find detailed information on school districts, school ratings, test scores by grade, student-teacher ratio and more. What is your Fawn Lake Home Worth? ﻿Find out the value of your home today instantly. Gain valuable insight into a community by looking at household incomes, crime risk, education levels attained, and the potential for extreme weather. View our Community Report for Fawn Lake in Spotsylvania, Virginia and use the map to locate points of interest like shopping, restaurants, and healthcare services. Fawn Lake 2019 - See all the amazing events this wonderful neighborhood has to offer. The Pam Martin Team 540-834-6924 Stafford/Fredericksburg, VA see all Homes for Sale in Spotsylvania, VA including Short Sales in Fawn Lake, Foreclosures, and Traditional Homes Sales in VA. Yes, we also do Fawn Lake Short Sales.